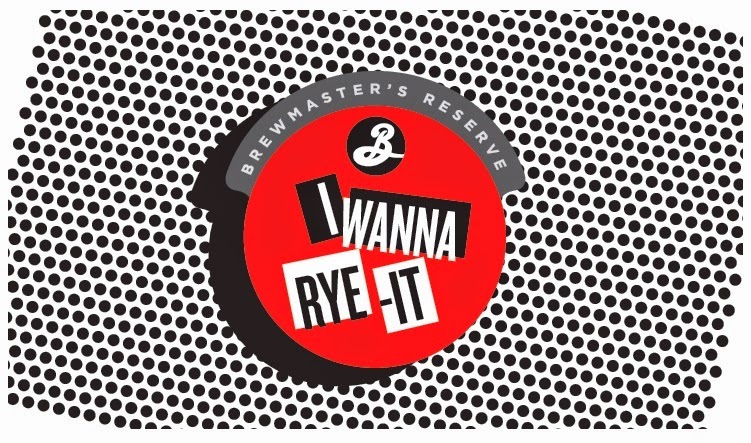 Brooklyn Brewery has released their newest installment of the Brewmaster's Reserve Series: I Wanna Rye-It a bold Rye IPA. This draft only beer is 7.5% abv and features Willamette and Centennial Hops. This beer is in very limited quantities and will be found on draft at only the best craft beer bars. Look around for this one because it will go quick.